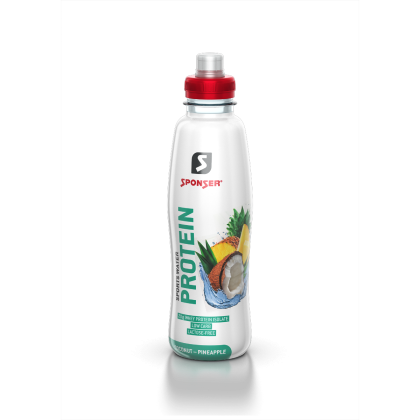 SPORTS WATER PROTEIN by SPONSER® is a refreshing protein drink containing 20 g of high quality protein from whey protein isolate. 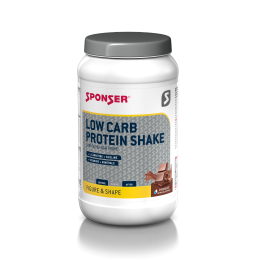 The protein drink is low carb, lactose free and based on coconut water. It supports the constitution and the maintenance of muscle mass. Unlike conventional protein drinks, it is based on water. Therefore, it is completely fat free and very well tolerated. 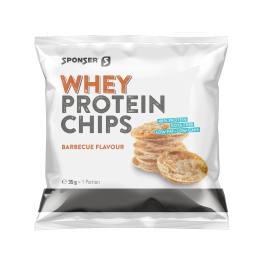 Suitable for a daily protein supplementation, both before and after exercise, but also as snack. 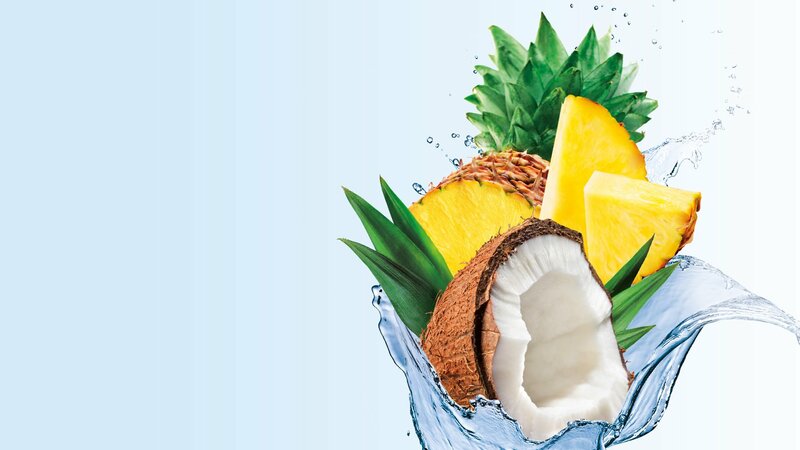 Ingredients: Water, coconut water 45%, whey protein isolate 5%, acidifier phosphoric acid, flavour, sweetener sucralose. 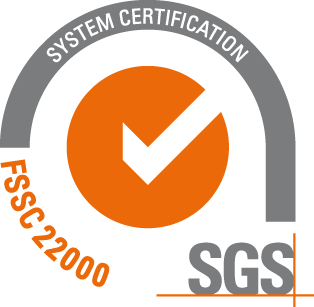 Carefully developed and manufactured in Switzerland.